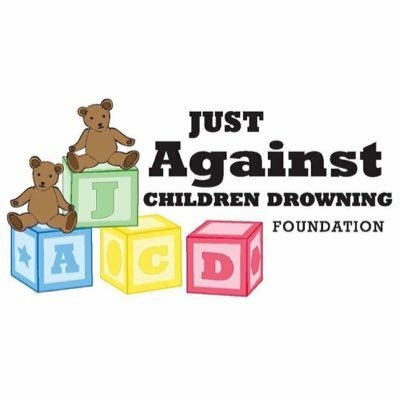 Each year, more than 830 children ages 14 and under die as a result of unintentional drowning. 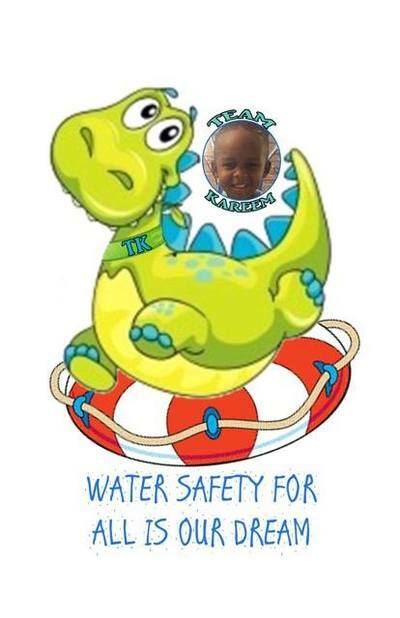 * On average, an annual 3,600 injuries occur to children due to a near-drowning incident. * 9 out of 10 of these instances are said to have taken place while under adult supervision. 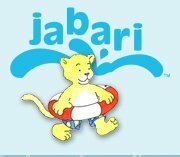 * Home swimming pools are the most common site for a drowning to occur for a child between the ages 1 to 4 years. * In the summer, between May and August, drowning deaths among children increase 89 percent over the rest of the year. Approximately 75 percent of pool submersion deaths and 60 percent of pool submersion injuries occur at a home. 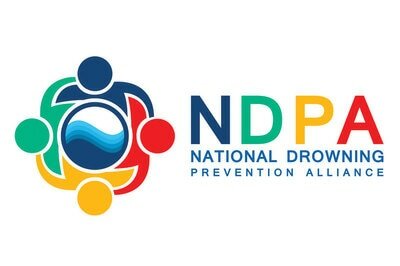 16 percent of drowning deaths in children under 5 years of age are at a family or friend’s pool while 17 percent of deaths occur at a public, community or neighborhood pool. * The majority of infant (less than 1 year old) drowning deaths happen in bathtubs, buckets or toilets. 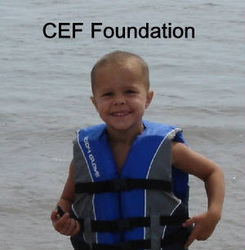 Recreational boating accidents caused 11 drowning deaths in 2004; more than half of the children were not wearing personal flotation devices or life jackets. 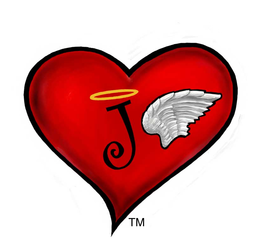 ~For every drowning there are eleven near drowning incidents, according to government statistics; many of which result in totally disabling brain damage. According to a study on children under 5 in 3 different states, conducted by the U.S. Consumer Product Safety Commission, to find out how child drowning incidents occur indicates that SUPERVISION CAN AND DOES FAIL. >69% of the children were thought to not be in the pool or pool area. >77% of the children had been seen 5 minutes or less before being missed and subsequently discovered in the pool. 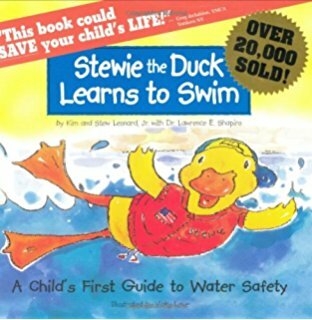 It is so important to prepare your children the best you can by educating them, giving them survival/self rescue lessons, swimming lessons, and helping them understand the dangers of water. A- Always have Adult Supervision. eyes on children in or around the water. a pool reduces the risk of drowning in half! 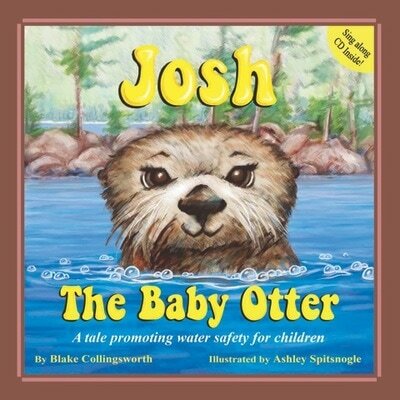 * Educate yourself on water safety. Take all necessary precautions. Enroll your children in self-rescue and swimming lessons. Become certified in CPR and first aid. ​ with very small openings to avoid entrapment. 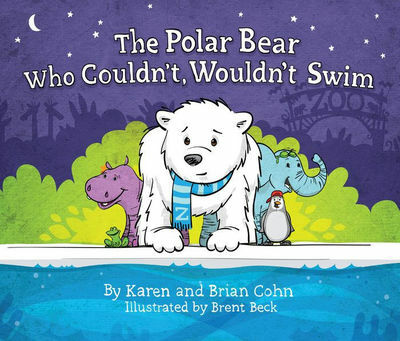 Below are 3 great children's books written by fellow Families United to Prevent Drowning members. Click on each picture to be directed to their websites so you can find out how to get them for yourself. 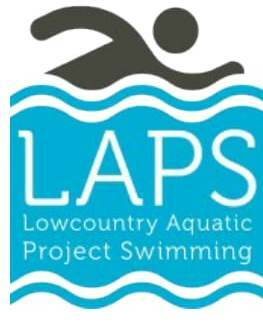 Be sure to see all the other amazing things these organizations are up to and all the wonderful water safety information available. 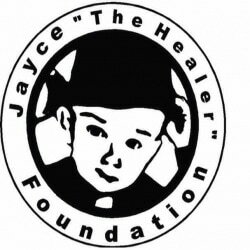 In order to meet this tremendous need we need to work together. As a network, speaking the same language, we can reach many. Below you will find links to others who are on the same mission as we are; promoting water safety.